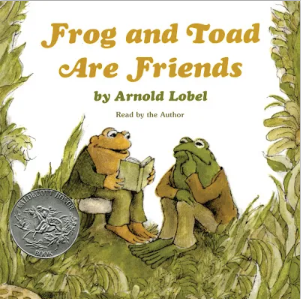 Remember reading children’s books all snuggled up with a copy of Frog and Toad, by Arnold Lobel? 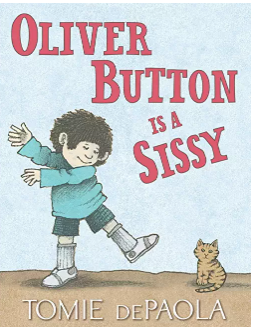 Or reading school stories to the likes of Oliver Button is a Sissy by Tomie De Paola? 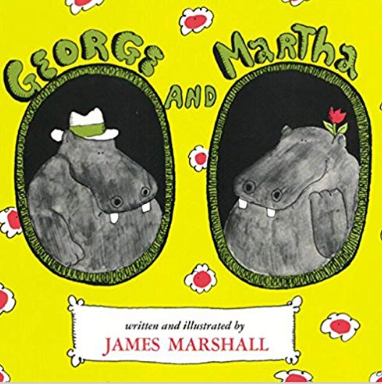 George and Martha, by James Marshall were one of my favorites. One thing that you may not have noticed while reading these stories was the relationships hidden within them. Was the relationship between Frog and Toad just a platonic friendship? Jesse Green from the New York Times Style Magazine has an opinion on exactly these children’s authors and how they expressed love in their stories. The author also touches on the challenges that LGBTQ writers faced in the 1960’s. Sit back and stroll down memory lane with this article.